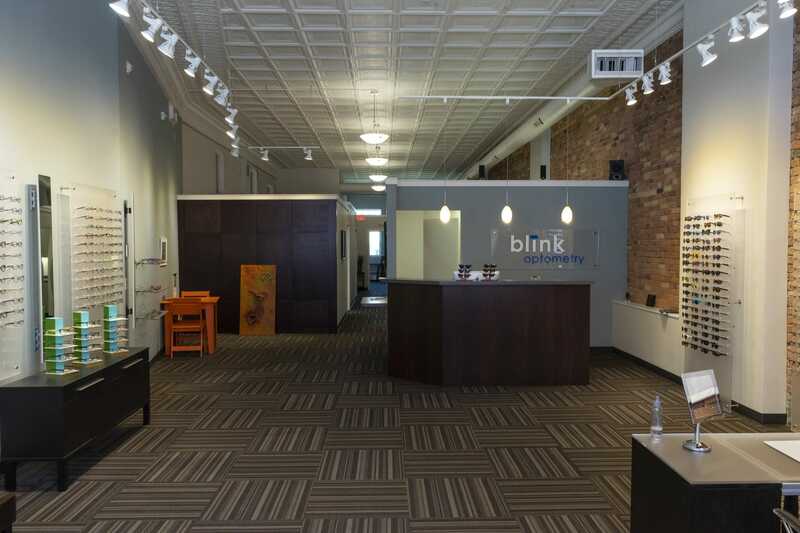 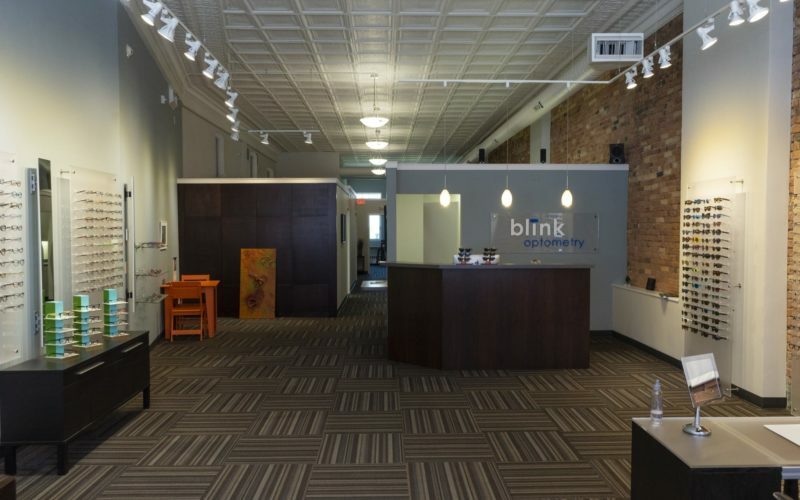 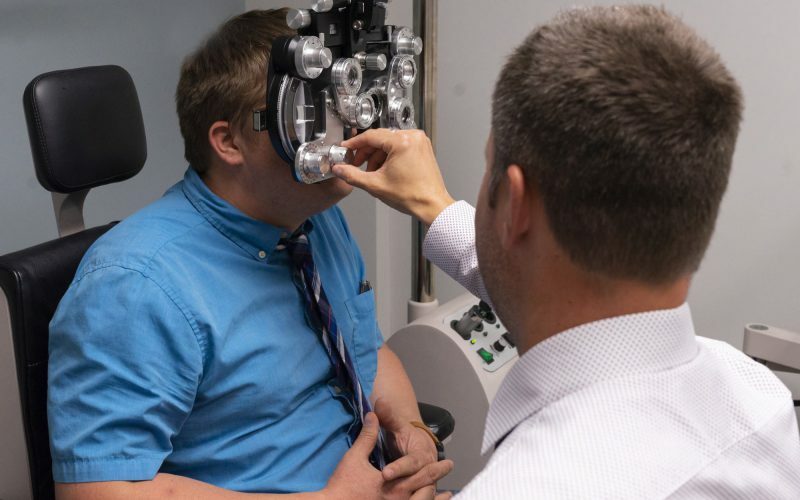 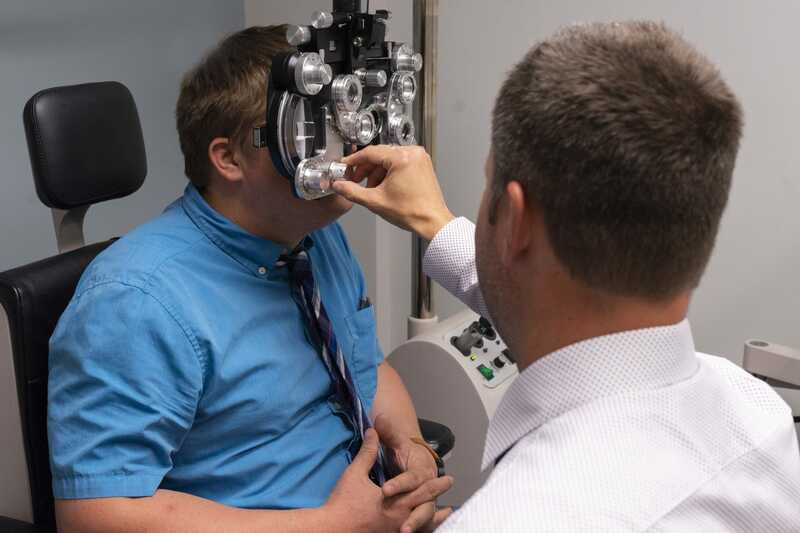 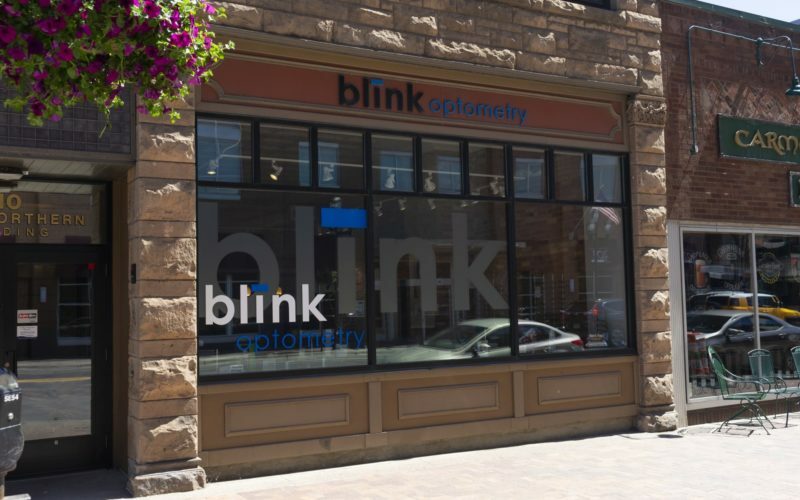 Searching for top quality optometry and vision care services in Duluth, MN? 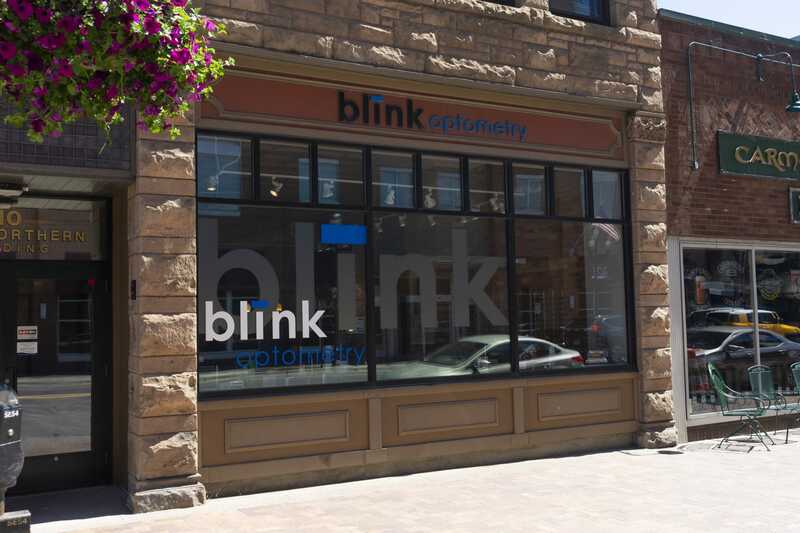 No matter the reason you walk in our optometry office, you’ll walk out looking great, and seeing even better. We are dedicated to bringing you the finest quality eyewear from fashion forward designs to more classic styling. 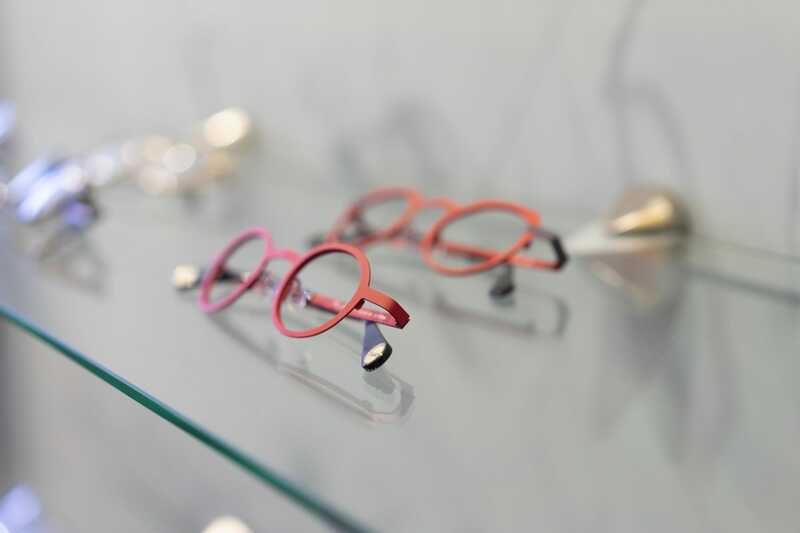 We use the latest technology for our lenses and are able to fit you with the right style that suits your lifestyle, as well as giving you the clearest vision possible.